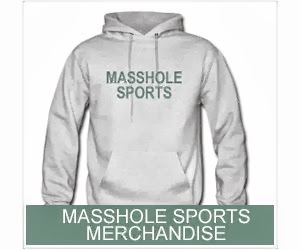 Masshole Sports: VIDEO: And We Have Our First "Deflated Balls" Joke Courtesy Of CNN. VIDEO: And We Have Our First "Deflated Balls" Joke Courtesy Of CNN. Wow, they beat Letterman, Kimmel, Fallon and Jon Stewart. Well done, CNN.